Happy New Year to all of our members. 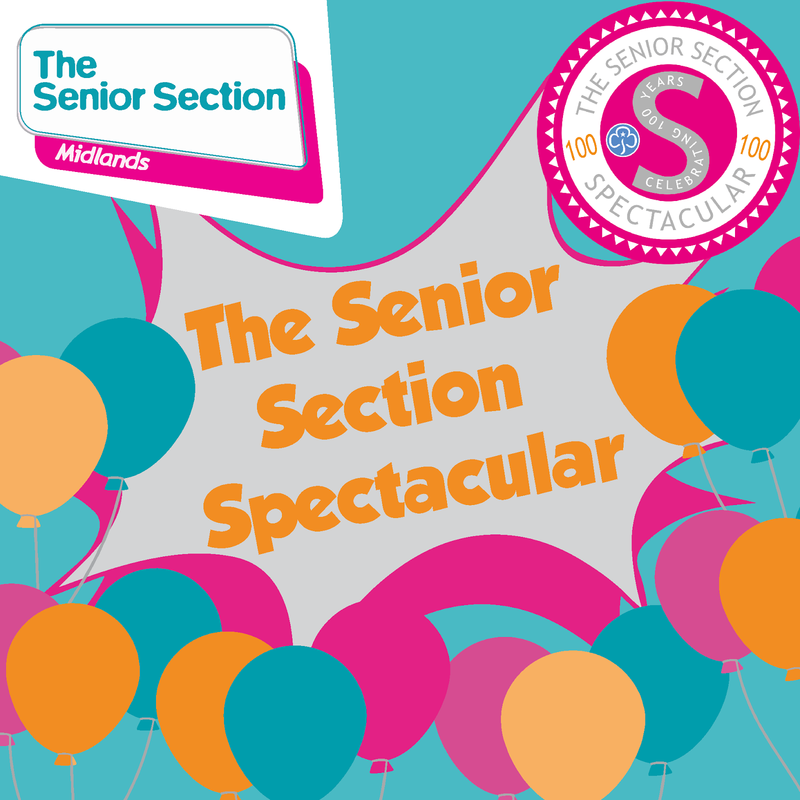 It's 2016 so that means the year of The Senior Section Spectacular is here! We look forward to celebrating with you all.